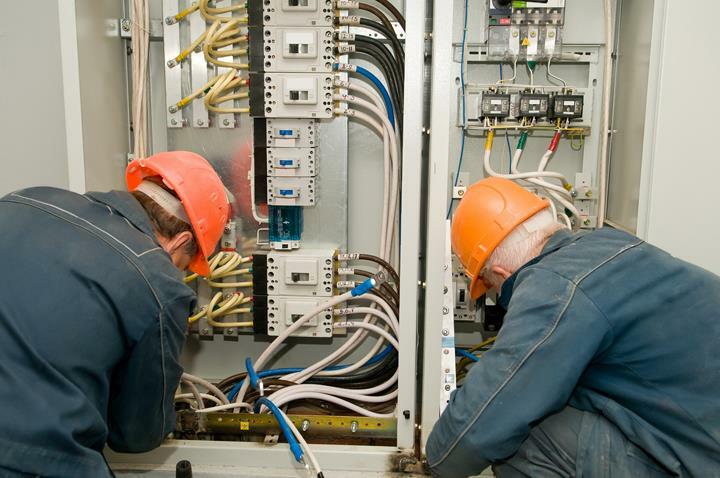 Sanford Electric, L.L.C., in Prescott, WI, is the area's leading electrical contractors serving Prescott, Hasting and surrounding areas. 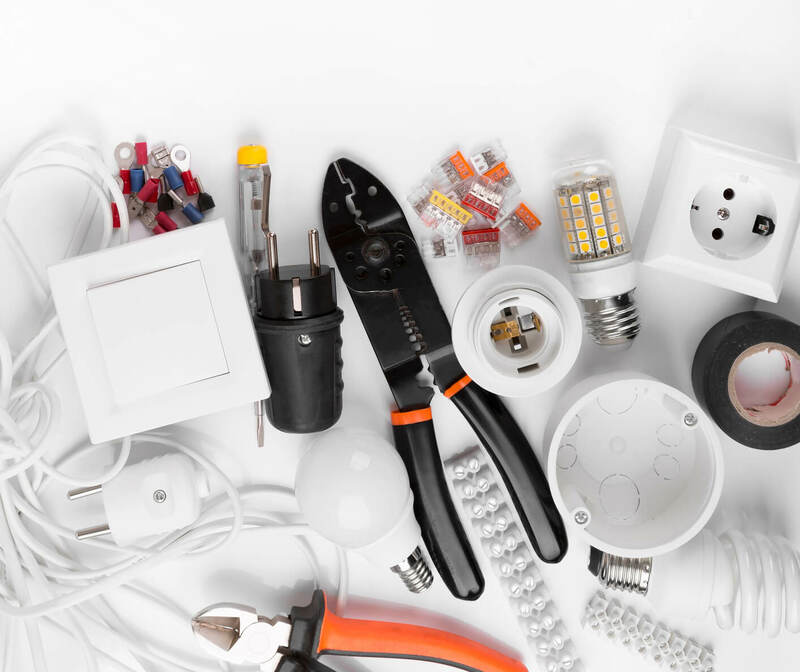 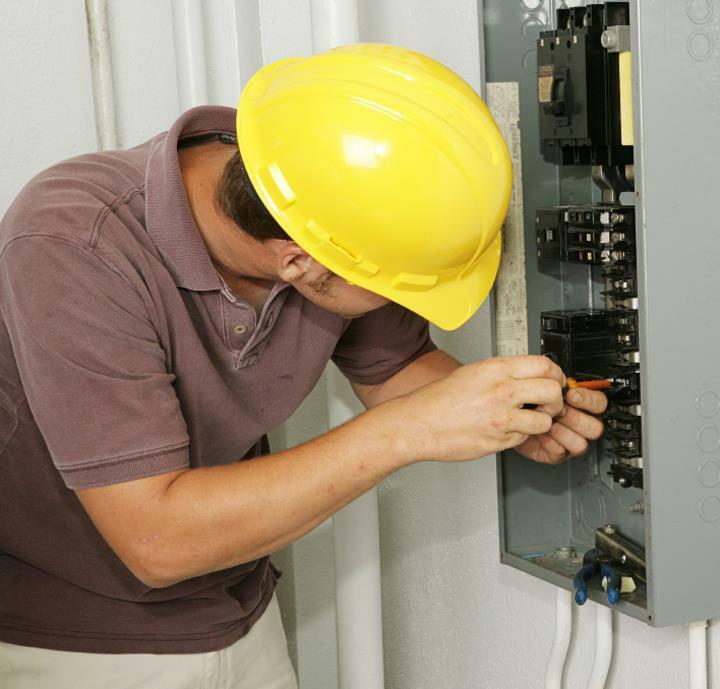 We specialize in residential and commercial electrical contracting, lighting, transformers and more. 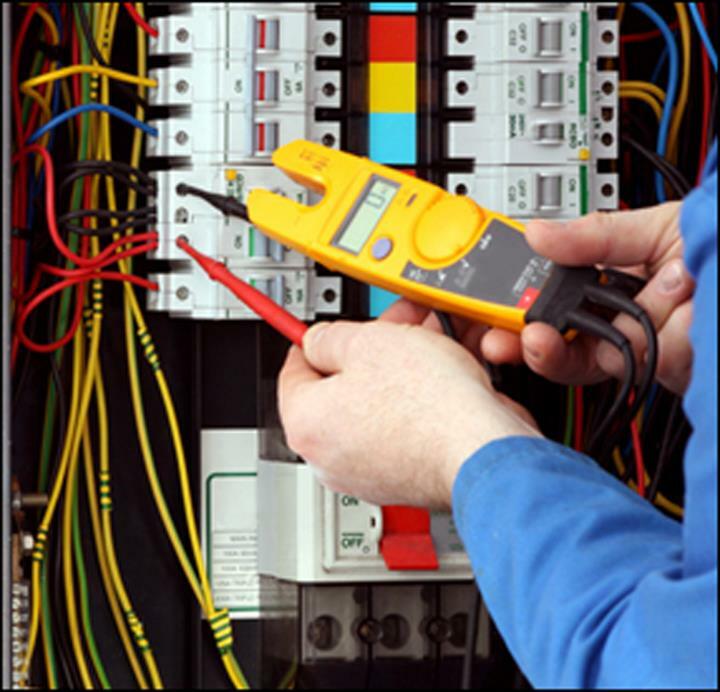 For all your electrical contractors needs, contact Sanford Electric, L.L.C., in Prescott.